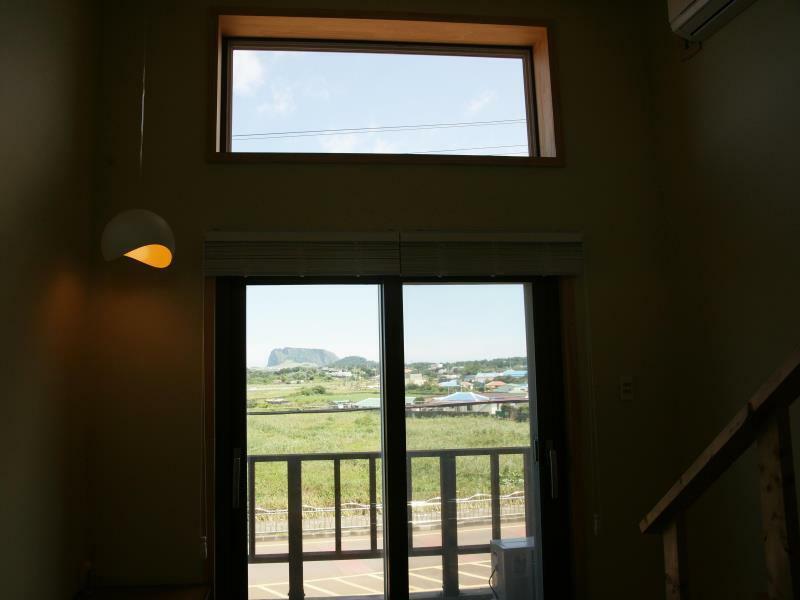 ﻿ Clover B & B, Jeju Island - SAVE ON AGODA! Have a question for Clover B & B? If what you're looking for is a conveniently located hotel in Jeju Island, look no further than Clover B & B. From here, guests can enjoy easy access to all that the lively city has to offer. With its convenient location, the hotel offers easy access to the city's must-see destinations. Take advantage of a wealth of unrivaled services and amenities at this Jeju Island hotel. To name a few of the hotel's facilities, there are free Wi-Fi in all rooms, express check-in/check-out, luggage storage, Wi-Fi in public areas, car park. Clover B & B is home to 5 bedrooms. All are tastefully furnished and many even provide such comforts as television LCD/plasma screen, internet access – wireless (complimentary), air conditioning, heating, desk. The hotel's recreational facilities, which include garden are designed for escape and relaxation. Superb facilities and an excellent location make the Clover B & B the perfect base from which to enjoy your stay in Jeju Island. 일단, 사장님 부부 너~~무 친절합니다. 근처 식당 여쭤봤더니 사장님이 직접 차로 대려다 주시며 부담없이 이것 저것 잘 챙겨주십니다. 아침조식 정말 최고 입니다. 주변에 식당 편의점 전혀 없으나 배달음식 치킨 등 가능하니 문제 없습니다. (시골이라 배달도 엄청 빨라요!) 추천합니다!!!! 첫날 오후 비행기 타고 도착해서 섭지코지만 찍고 오는데도 왜그리 지치던지요 ㅎㅎ 배도 고프고, 여긴 어디고 나는 누군지 헷갈리게 하는 긴장과 피로. 숙소 위치 확인할 겸 전화드렸다가 근처 맛집도 추천받고, 뚜벅이 신세인데 식당까지 픽업 와주셔서 감사했습니다. 신설이라 그런지 깨끗한데다 곳곳에 배려가 묻어나더라구요. 에어컨 빵빵하게 틀어놓고 씻고 나와서 맥주 한캔~ 적당히 찹찹하니 폭신한 이불에 뒹굴거리며 티비로 마녀사냥 시청하다 그렇게 잠들었네요. 햇살 쏟아지는 너른 창도 그렇지만 클로버비앤비는 무엇보다 편안한 잠자리 때문에, 또 주인장님 친절함 때문에 다시 찾아오고 싶은 곳이에요. 다음에 올레1코스 걸으러 한번더 와야지 다짐해보네요.